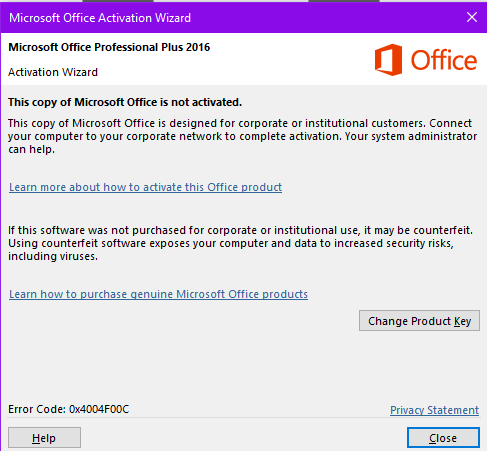 What is Microsoft Activation Wizard? Why is Office activation essential? 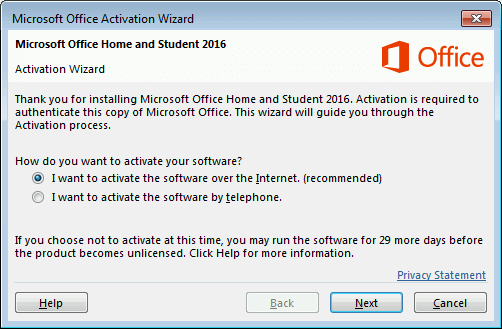 If you have been using Microsoft Office without activating it, then the Microsoft Office Activation Wizard pops up every time you open Microsoft Office. And it persists until you take steps to activate your copy of Microsoft Office. 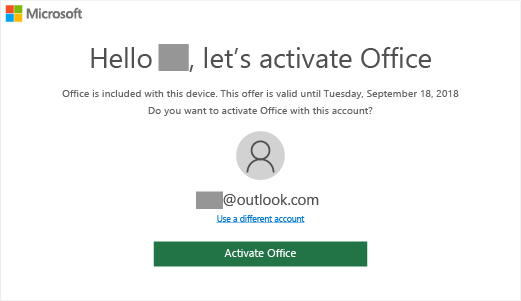 In this post, I will be showing how to activate office. And other available options. Let’s dive right in. 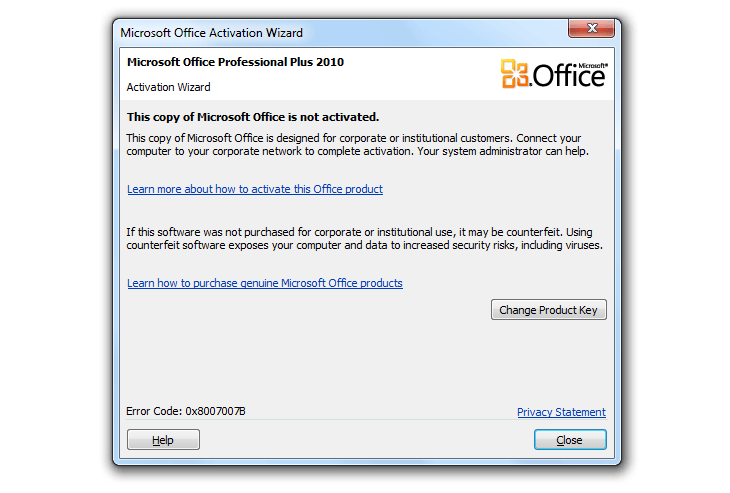 The Activation Wizard is a tool added to Office by Microsoft to help simplify the process of legitimately licensing the various Office versions. 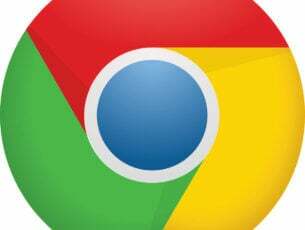 The company asks that you activate your copy of the product to verify the legitimacy of your installation. Microsoft activation is one of the main anti-piracy technologies employed by the technology giant to limit the use of illegitimate products. Activation opens up the Office’s full functionality (note that access to some features is blocked prior to activation). 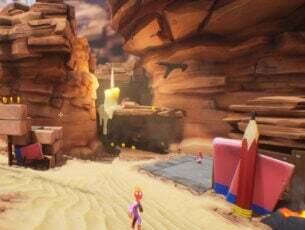 Plus, Microsoft occasionally offers discounted offers for their products usually for users who have purchased genuine products. Microsoft Product activation certifies that the office product is in use only in the number of PCs permitted by the licensing agreement. The actual activation involves entering a provided 25-digit product key or digitally signing into your account. Activation is online, from the Office apps, or by telephone. 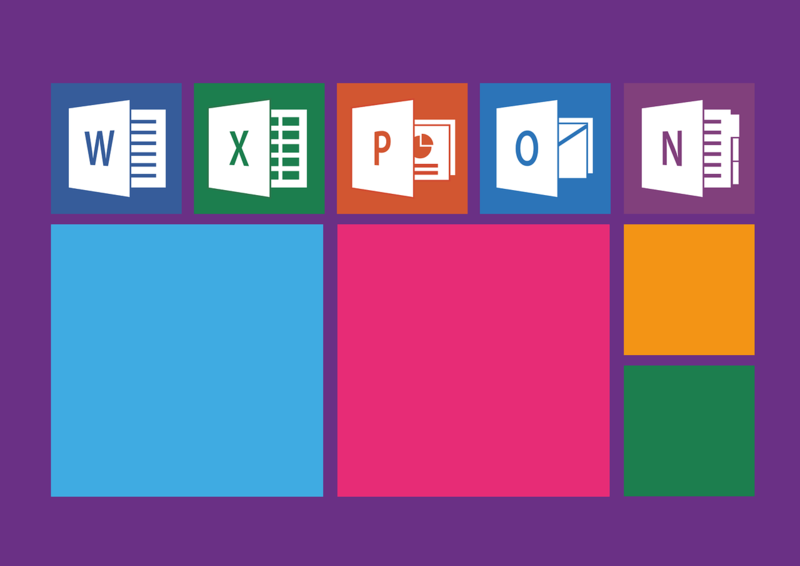 Who should activate Microsoft Office? So long as activation wizard appears, your Office needs to be activated — failure to which it finally becomes unlicensed causing all editing features to be disabled. Users who purchase their PCs with a valid Office product (Office 365, 2016, and 2019) from a PC manufacturer should activate their Offices through the Microsoft Account (MSA). Those without an MSA are redirected to create an account the first time they open their Office. That said, there are some computer manufacturers that activate their Microsoft software before releasing their PCs to the market. 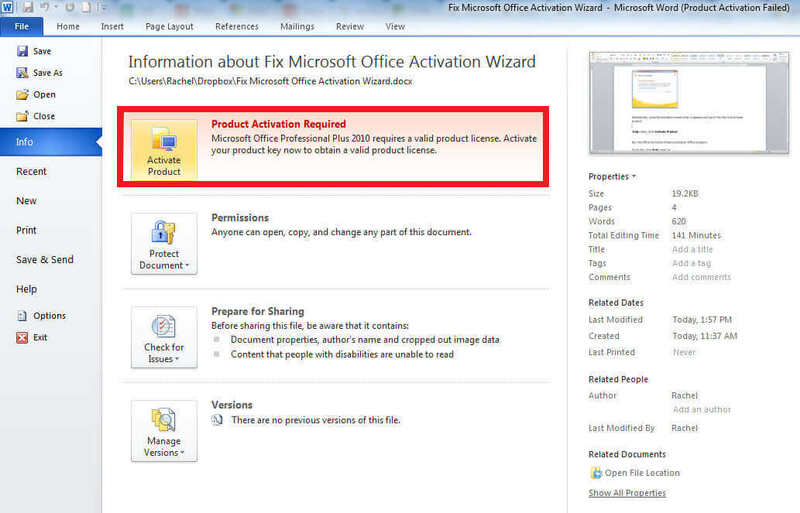 Start your Office program for the Microsoft office activation wizard to appear. 3. Alternatively, close the activation wizard when it appears and go to file, then click Activate product. Click File > Help. Then click Activate Product Key and follow the easy steps. Here, the steps depend on how you purchased your Office. First, if your Office app isn’t activated, it will ask you to sign in when you open it. Do so using the details of the account you had used to purchase or subscribe. The activation wizard will follow and that means it needs to be activated. Simply follow the steps by choosing I want to activate over the internet (best method) then selecting Next. What About Activating by telephone? Select the activation by telephone option in the wizard and then press next. Call the Office Product Activation Center telephone number as listed on the screen under the selected country/region. Read out the Installation ID shown under Step 2 above when asked by the product activation center. The center will give you a Confirmation ID. Enter this on the space provided. Click next and just follow the remaining prompts to complete. 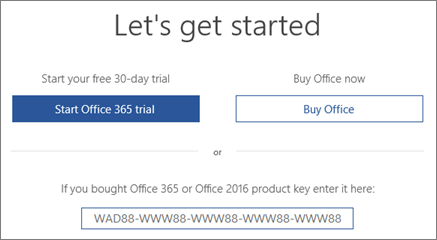 Option 2: Buy Office 2013/2016/2019 (or your favorite Office )by following the simple prompts. 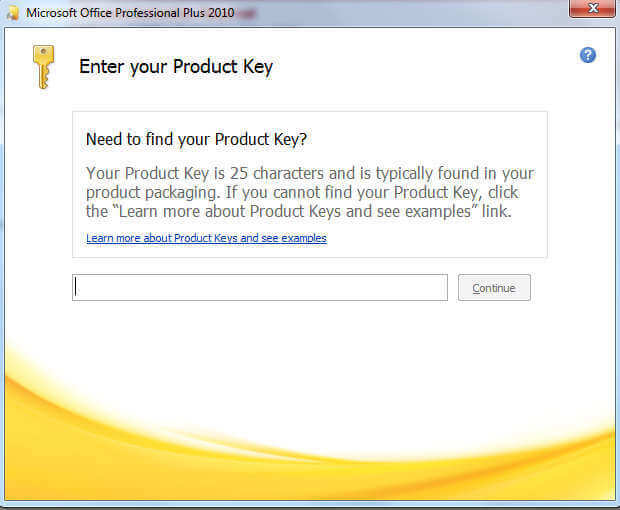 Option 3: Enter the product key from a product key card you bought from a retail store. Option 4: Install an older licensed Office copy if you have. Some new Windows 10 devices include a 1-year office subscription or a 1-time purchase office copy (as part of the price). Activation offers remain in force for 180 days (from the date you activate the windows 10 copy). This is the message that welcomes you on signing in. Activate Office soonest possible by clicking the activate Office tab. As usual, follow the prompts to complete everything. You will be forced to buy a new product key card if you didn’t get one when previously purchasing office. Whether it’s in form of a key card or sent online, you need to go to this office support website for activation and Office downloading (if necessary). Again, just follow the given prompts. Online activation is seamless and preferable. 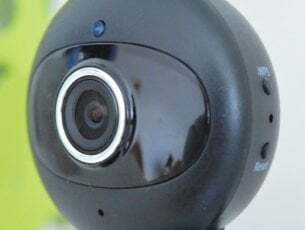 However, Microsoft offices users with slow internet connections should use the telephone method to avoid various hiccups as a result of internet fluctuations. Some Office versions including Office 365 don’t support telephone activation and will show an error “Telephone activation no longer supported”. Users can contact Microsoft service center via email to be connected to an activation assistant. Sometimes the activation configuration may be faulty causing the Microsoft activation wizard to keep popping up despite that you have followed the above steps. In such a case, a simple online repair will do. We go via Windows 10 control panel. Go to Programs and Features. While here, click Uninstall a program. Right-click on your Microsoft Office version e.g. Microsoft 2016. Be patient as the system works to refresh the setup. Once done, restart your computer and log in as usual. The problem should now be gone. If the problem persists, uninstall your Office then reinstall and activate again by following the previous steps. Of course, start by verifying that your product key is not expired.